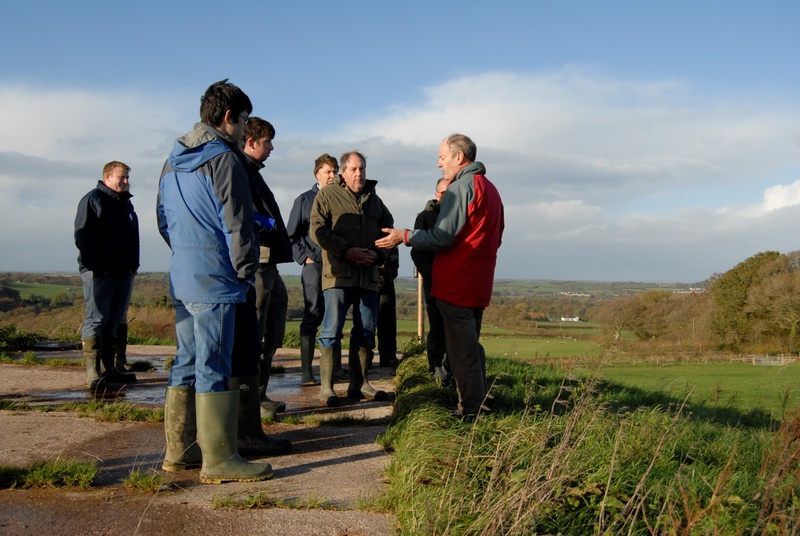 News and views on LEAF’s Integrated Farm Management (IFM), Audit and Green Box, as well as information on general farm practices and hot topics such as sustainable intensification. This week we will be launching the first issue of our new service, LEAF’s Integrated Farm Management Bulletin. If you’re a LEAF member you will be getting this next week – keep your eyes on your inbox! The first issue is all about sustainable soil management, so we’re asking what you think will be the biggest challenge to your soil over the coming year. Please answer the poll below, we will be following this up in a future post. 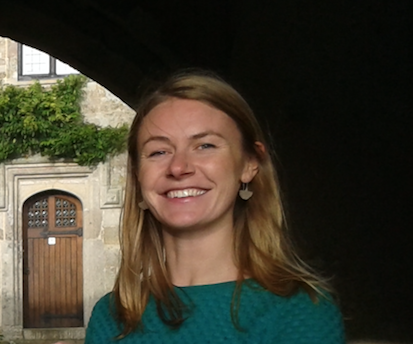 Soil management is something of a hot topic for us at the moment, in our last blog post Alice Midmer, LEAF’s Projects Coordinator, wrote about our new sustainable soil management case studies, containing practical information on soil management practices and lots of soil data. You can download six sample case studies on our website here. A further 17 will be coming soon to LEAF members. 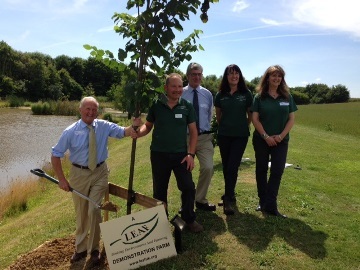 For more details on LEAF membership click here. We have a new video to share with you! Filmed with LEAF Demonstration Farmer, Ian Pigott, all about precision farming. Precision farming has the potential to deliver both economic and environmental benefits, which makes it an option worth a look for any farmer looking to farm more sustainably. In the video, Soyl’s Tom Parker explains what precision farming is and the benefits of the system. Then, Ian talks through his decision to take up precision farming, the benefits he’s experienced and the costs of getting started. Take a look below and let us know what you think about precision farming, and your experiences of it, in the comments below. This is the first of a series of videos that we’ll be uploading over the coming weeks, subscribe to our channel on YouTube to get them direct to your inbox! A feed plan for your cattle or sheep can make your farm run more sustainably. There is potential for cost savings and greater profitability at the same time as improving the environment through reducing nutrient losses to the atmosphere and water. 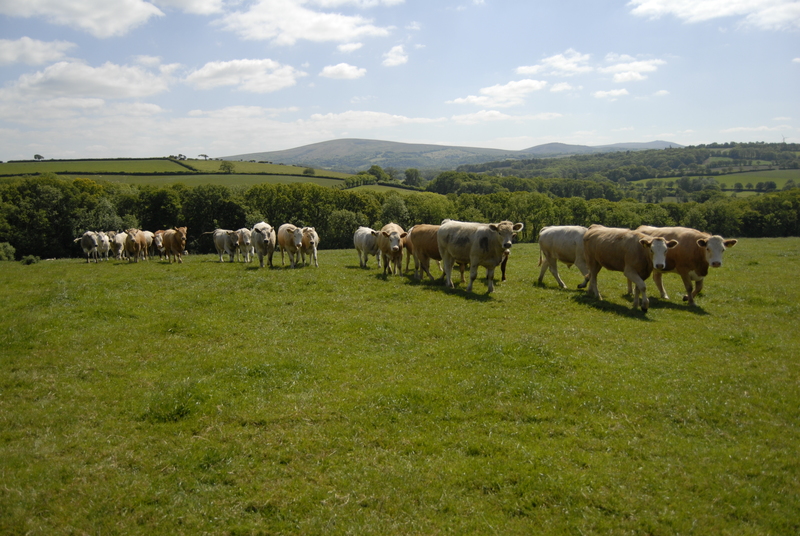 The feed planning approach can help bring things together on the farm, linking the environment with the health of your cattle and the profitability of your farm. On a very cold day at the beginning of March I visited one of LEAF’s members, beef farmer Stephen Hobbs at Rectory Farm in Buckinghamshire. The reason for my visit was actually related to the launch of the Tried & Tested ‘Feed Planning for Cattle and Sheep’ guide on Thursday at the Beef Expo (23rd May). 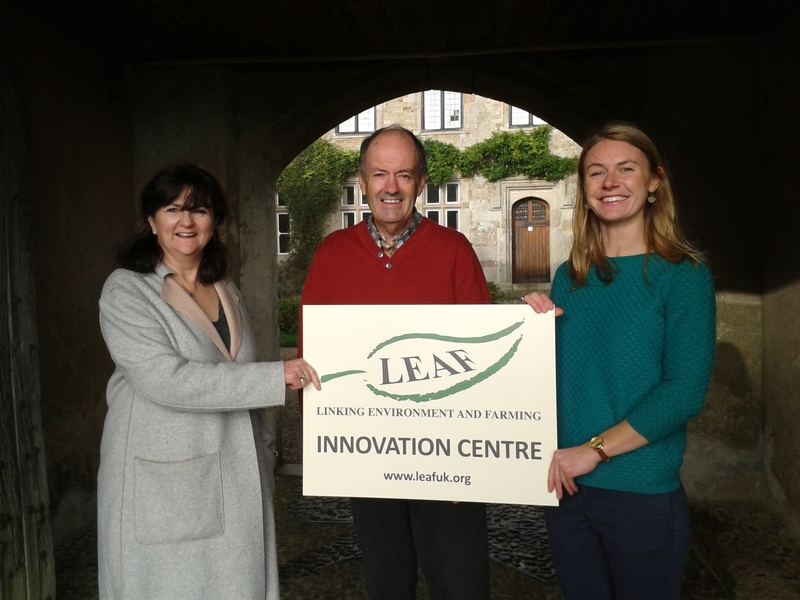 LEAF is one of the organisations in the professional nutrient management group and has been involved in putting together the new guide. 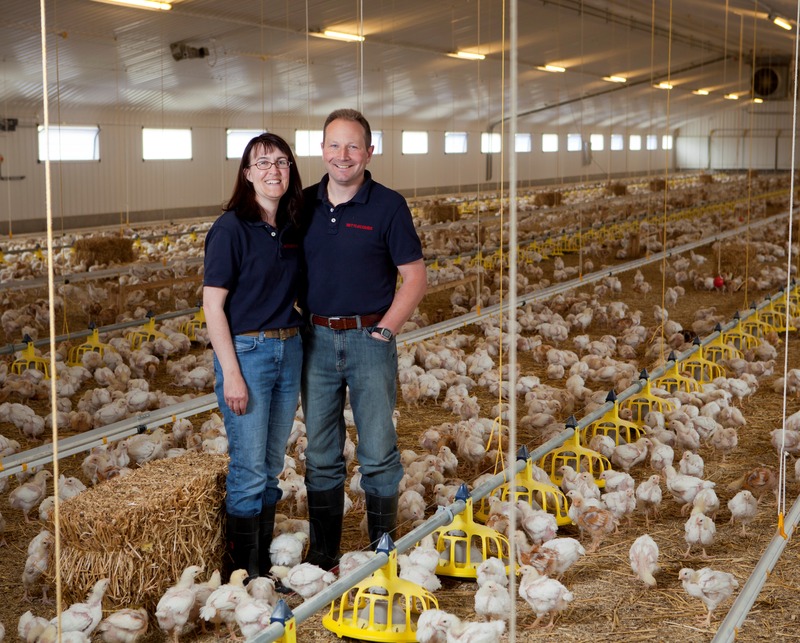 The guide has been designed to help farmers identify the energy requirements for animal groups and work through an energy balance sheet, accounting for what can be grown on farm and feeds that are bought in. I was visiting Stephen to film a short video to illustrate how the guide works in practice and to showcase some of the benefits of this approach. You can see this video below. Copies of Feed Planning for Cattle and Sheep , alongside the other Tried & Tested nutrient management tools, will be available to farmers and advisers after Beef Expo via the Tried & Tested website, by emailing nutrient.management@nfu.org.uk, or by leaving a telephone request on voicemail by calling 02476 858896.